Since our Christmas party, a few people have been asking me for a special Christmas mix. 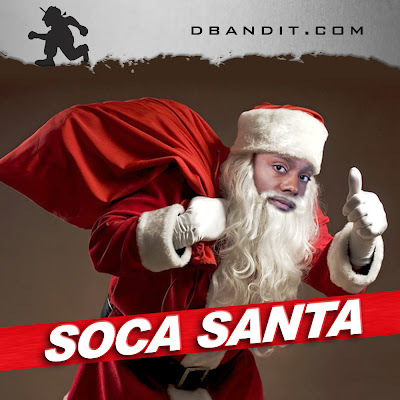 Toronto's D'Bandit already put out a fantastic compilation with pretty much EVERY PARANG SOCA song we could think of! Why recreate the wheel, when honestly this is the mix we're already playing for the season. DOWNLOAD HERE. Honestly, you're not ready for Christmas without it.